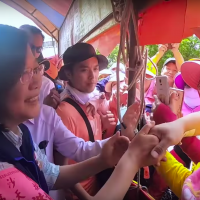 President Tsai Ing-wen said Tuesday that she hopes Taiwan and Japan can work together to tackle issues related to extreme weather and resulting disasters. 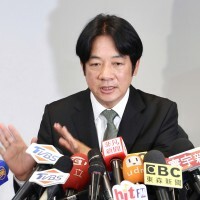 Tsai put forward the suggestion during a meeting with a visiting delegation of Japanese parliamentarians that was led by Satoshi Nakanishi of the Liberal Democratic Party, a member of the House of Councilors, according to a statement issued by the Presidential Office. 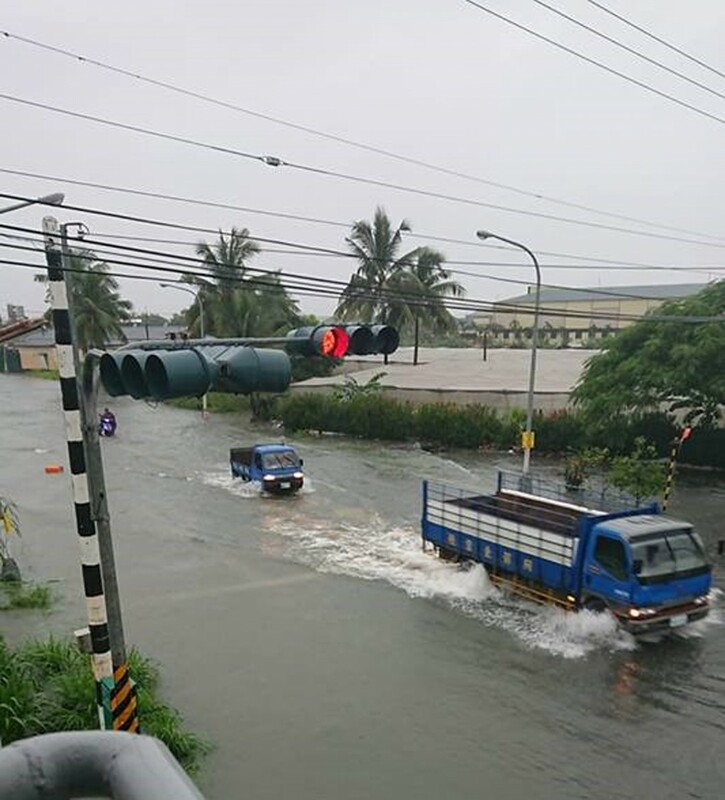 The office said Tsai spoke of the recent flooding in central and southern Taiwan, which was caused by days of rain from a lingering tropical depression, and she noted that Japan had been hit by similar natural disasters linked to climate change. The two countries, therefore, should work together to tackle the problem of extreme weather caused by climate change, Tsai told the members of the Japanese Diet, according to the statement. 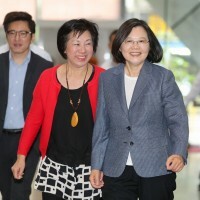 Turning to other matters, Tsai said Taiwan has been working to promote exchanges between municipalities in the two countries and that they have signed more than 110 sister city agreements, the Presidential Office said. The president also said China's intensifying efforts in recent months to pressure Taiwan have been undermining the status quo across the Taiwan Strait and have created variables that could threaten peace and prosperity in East Asia, the office said. 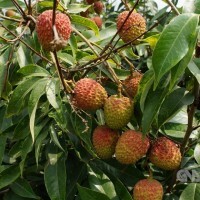 "Taiwan, however, will not cease its efforts to maintain the status quo," she was quoted as saying. "We will not give in to China's pressure." Tsai asked the visiting Japanese parliamentarians to support and speak up for Taiwan, saying that Taiwan and Japan have shared interests and they both value freedom, democracy and human rights, according to the statement.